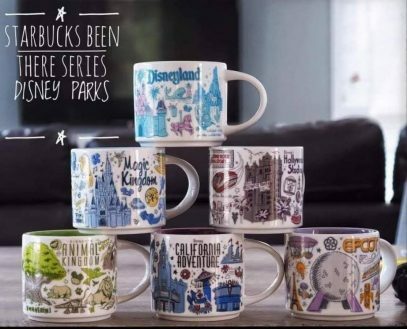 Starbucks Mugs – Page 2 – Your guide to Starbucks Collectibles. 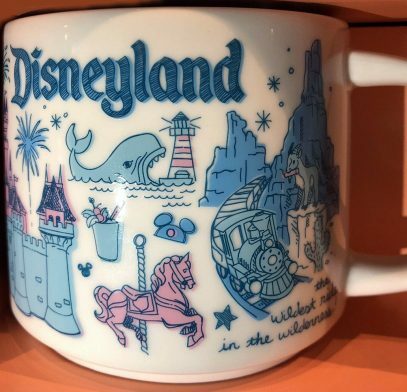 Starbucks Been There Disney – Disneyland is out! It’s time to head to the park and get one. Yay! These are out! 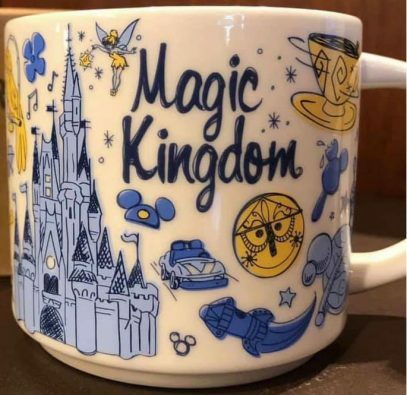 Starbucks Been There Disney – Magic Kingdom looks great, I really like the colors. The full review is coming up next! 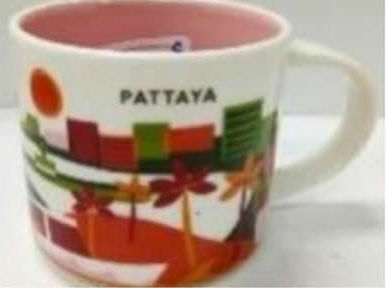 With the reveal of Starbucks You Are Here – Pattaya mug it has become evident that the company decided to fill some gaps within YAH series in Asia. 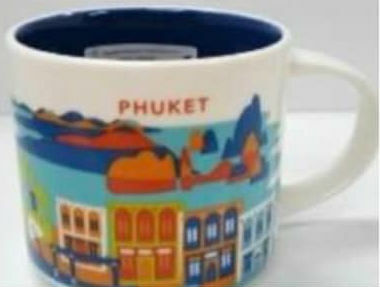 It is worth mentioning that we did have Thailand country mugs, regular and Christmas edition, both released in 2017, at the beginning and at the end of the year, respectively. 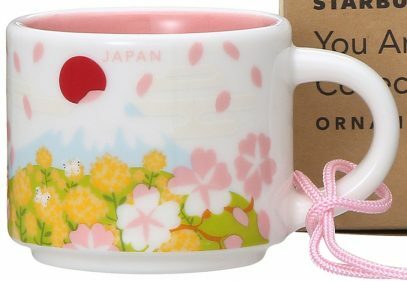 You Are Here Ornament Japan 3 Spring Edition accompanies the regular size mug during today’s release. The color of the string is pink, same as the inside. 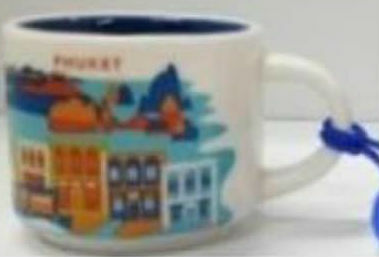 What an amazing surprise by Starbucks! 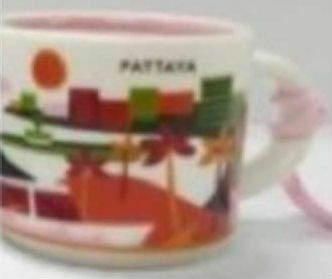 I was super excited today, to hear the news about the release coming to the Land of the Rising Sun. 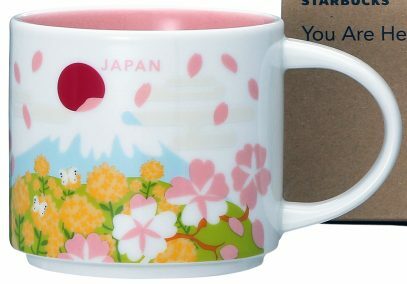 You Are Here – Japan v3 “Spring Edition” is a perfect mug to say goodbye to the winter.